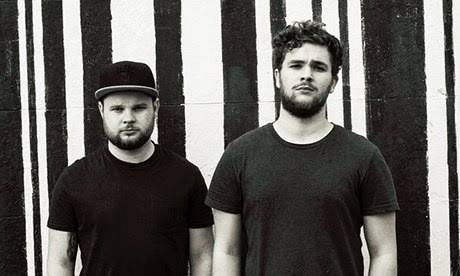 If you don't know who Royal Blood are you will in the nick of time. 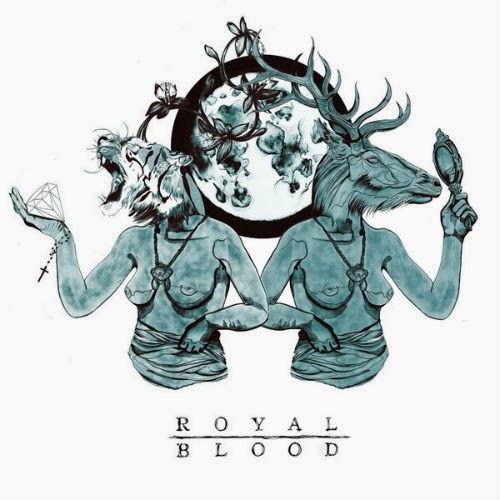 The British based band has the dynamic sound of a band who have been playing for years together. However the rock duo have only been a band since 2012. They have recently released an EP titled 'Out Of the Black' which has gained a lot of recognition from music lovers including NME magazine.